Epson Stylus CX5000 All-in-one Printer driver and software for Microsoft Windows and Macintosh OS. Epson Stylus CX4800 All-in-one Printer driver and software for Microsoft Windows and Macintosh OS. 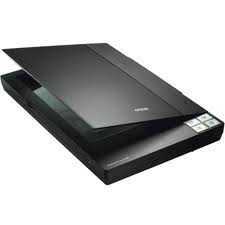 Epson Perfection V30 Scanner Driver and Software for Microsoft Windows and Macintosh OS. Epson Perfection V37 Scanner Driver and Software for Microsoft Windows and Macintosh. 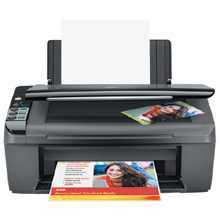 Epson Stylus CX4400 All-in-one Printer Drivers and Software for Microsoft Windows and Macintosh OS.